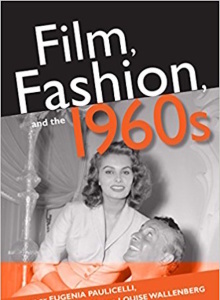 Cinema Studies designates the study of moving images and image cultures harking back to periods prior to the breakthrough of film, up until the diverse platforms of the current mediascape. 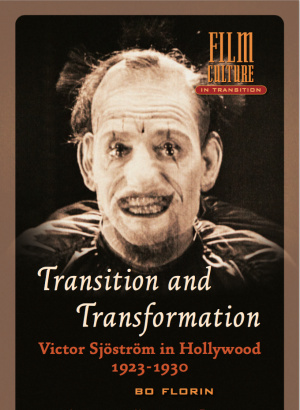 The focus of our teaching and research primarily concerns key medial moments of transformation; in our field both research objects and the methods with which they are studied constantly undergo change. 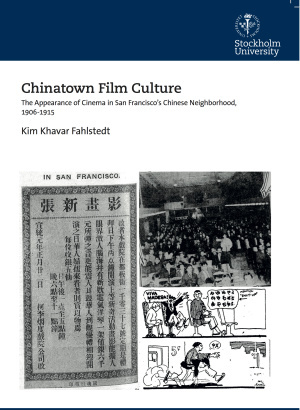 An important aspect of our profile is approaching audiovisual media from a historical perspective. 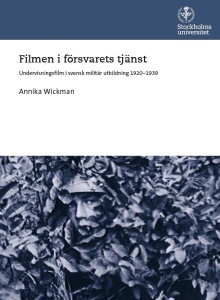 This comprises research on early Swedish and international film history, regarding both fiction features and documentary, as well as television history and alternative film cultures such as avant garde film, educational film and pornographic film. 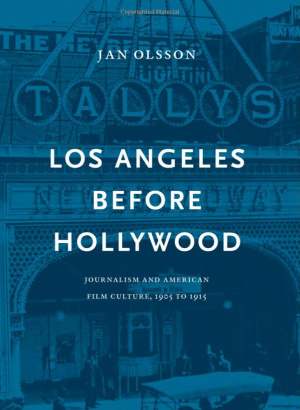 A critical feature of the historical perspective is the media archeological approach concerning archive, memory, and historiography. 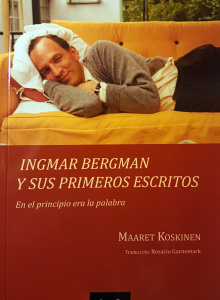 Thus Cinema Studies has established collaborations with institutions such as the Ingmar Bergman Foundation, The Royal Library, public service Television and the Film Institute. Overall, archives and ’memory’-institutions, including those that emerge on a daily basis on the Internet, form self-evident study contexts. 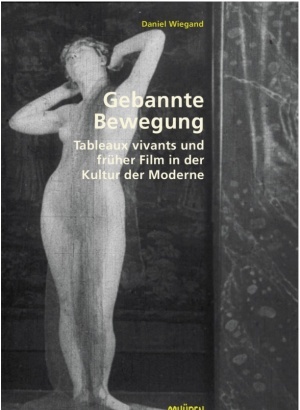 Obviously, part of our profile involves research on the contemporary film and mediascapes. 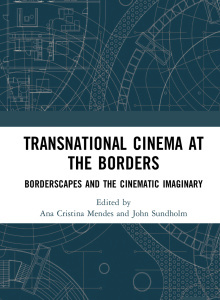 Such research is largely conducted within the framework of an overarching common interest designated as ”moving audio-visual culture in transformation, focusing globalization and transnational flows”. 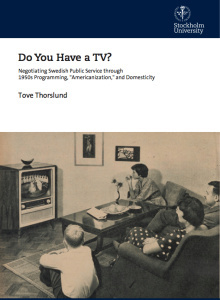 This research straddles shifting production, distribution, and exhibition contexts, and comprises everything from production practices concerning commercials and international re-makes of Swedish features, as well as moving images in the art museum, the cell phone and on YouTube. 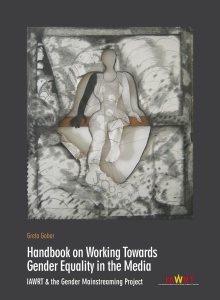 Our scope and diversity emerge out of our scholars’ individual research interests, within the framework of the interdisciplinary traditions of our field. 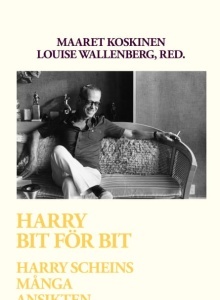 Here art meets with business, philosophy with fashion, and auteur icons with gender and queer studies. 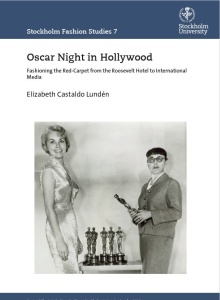 Here national film culture interacts with the transnational, the local with the global, and celebrities with postcolonial analyses. 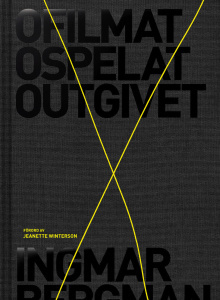 Affect studies co-exist with media convergence, aesthetics with technology, and the mediaspecific with intermediality. 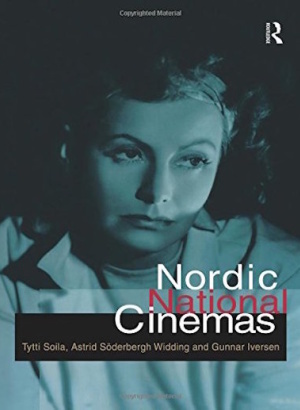 It is this successful framing of our field – thematically, theoretically, geographically and historically – that offers the rationale for the leading status of the research carried out within the Stockholm version of Cinema Studies.